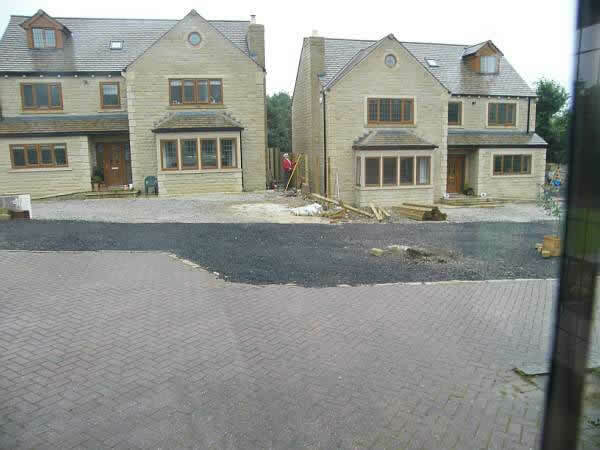 Although our building side is relatively small we have recently built two detached homes. 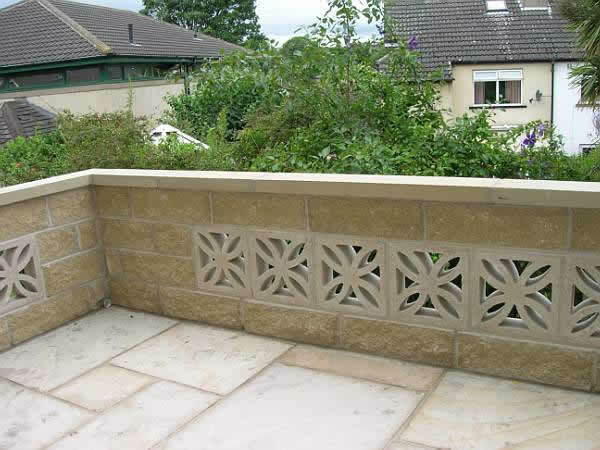 In the main though porches and conservatories make up the building side of the company. 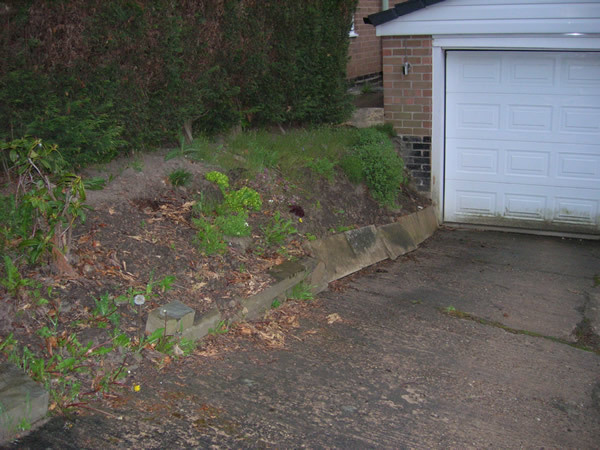 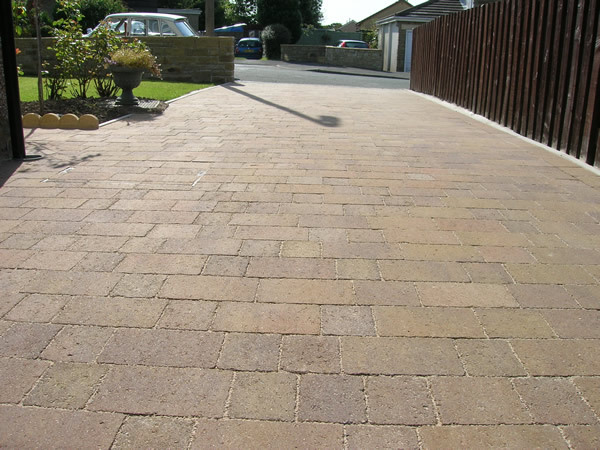 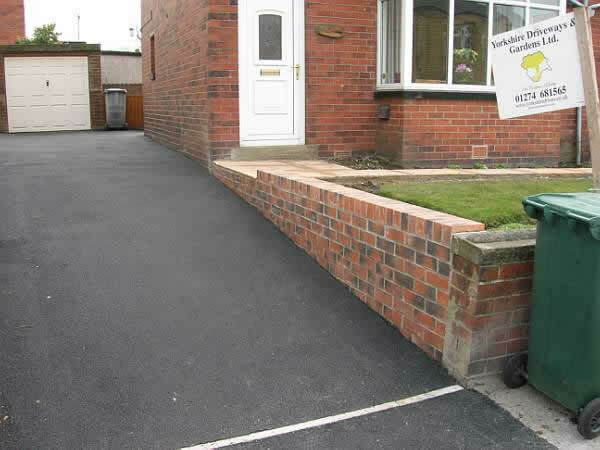 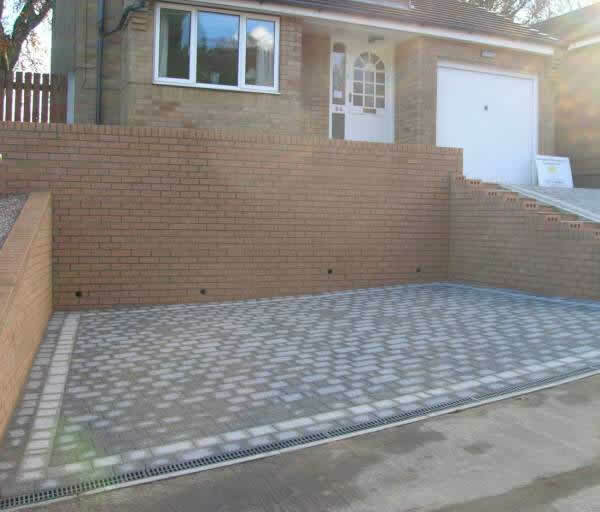 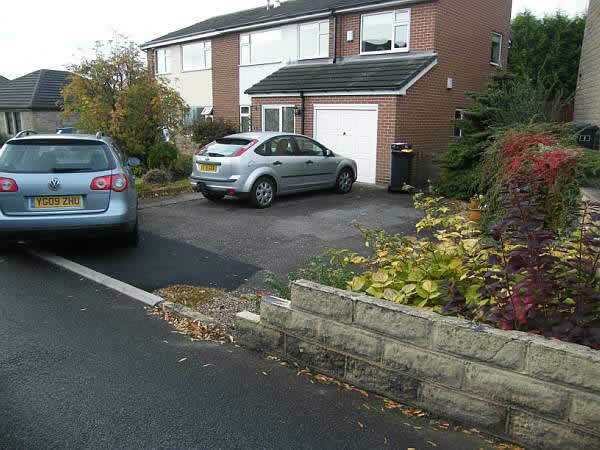 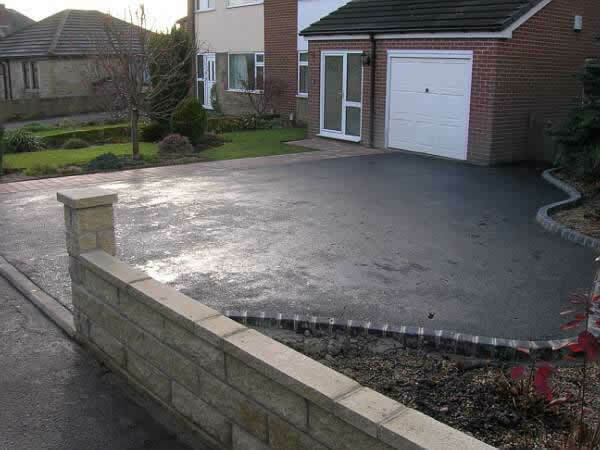 As with driveways our surveyor would visit your property to discuss the job requirements and price accordingly. 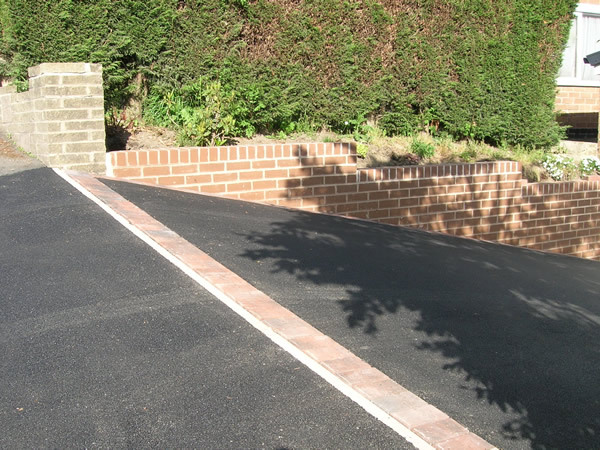 From dwarf walls to large retaining walls YDG carry out many throughout the year and have fully qualified bricklayers within the company. 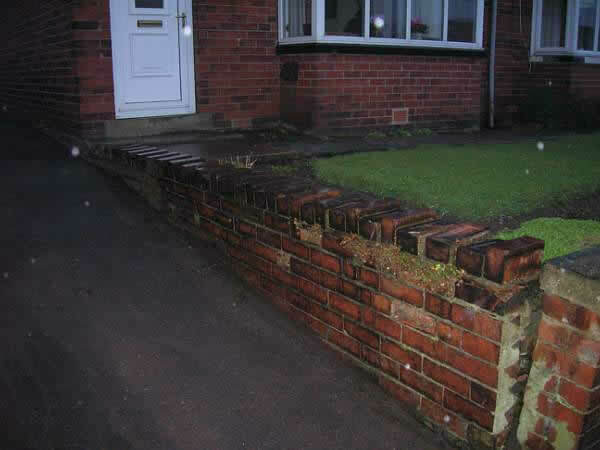 Most walls are to suit the existing surroundings and we would advise on survey providing samples where required.